Albert Einstein once said: "The most incomprehensible thing about our universe is that it can be comprehended." but how much do we really know about the universe? Is it only three-dimensional or are there more dimensions beyond our everyday perception? What is the relationship between the physical and the spiritual realms? 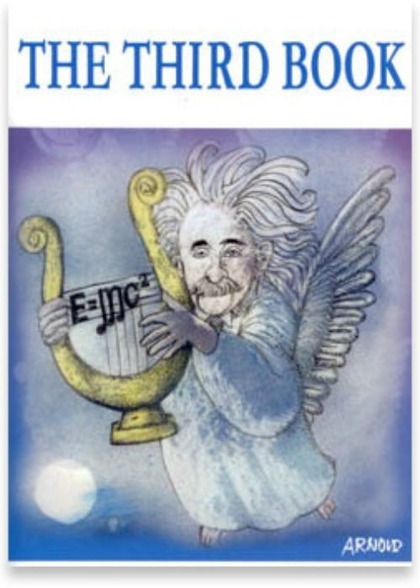 Taking Einsteins theories as a starting point, Fredriksson considers the nature of the universe and explores the limits of scientific knowledge in a thought-provoking discussion of issues and ideas that go to the heart of a question we all ponder... is there some form of life after death?